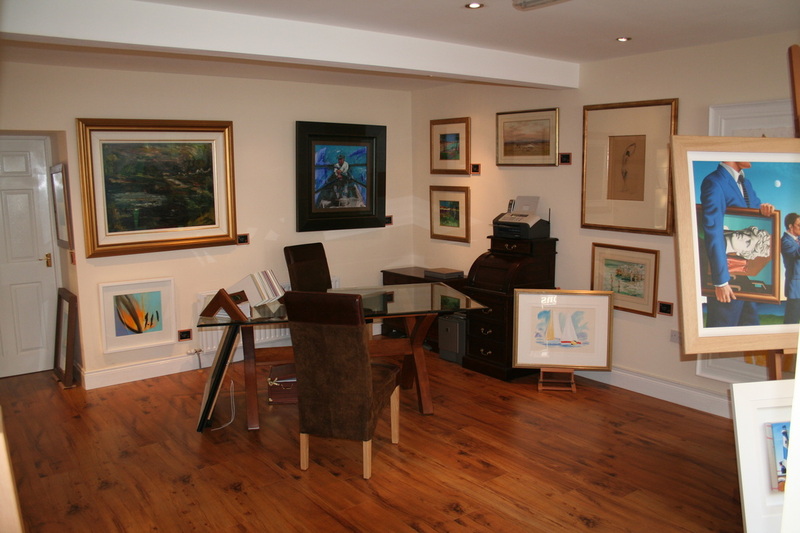 Having over 20 years experience in the framing industry: running a busy bespoke framing workshop, advising customers on framing as well as wholesaling materials and equipment to other framers has undoubtedly imprinted upon Oakley Art. 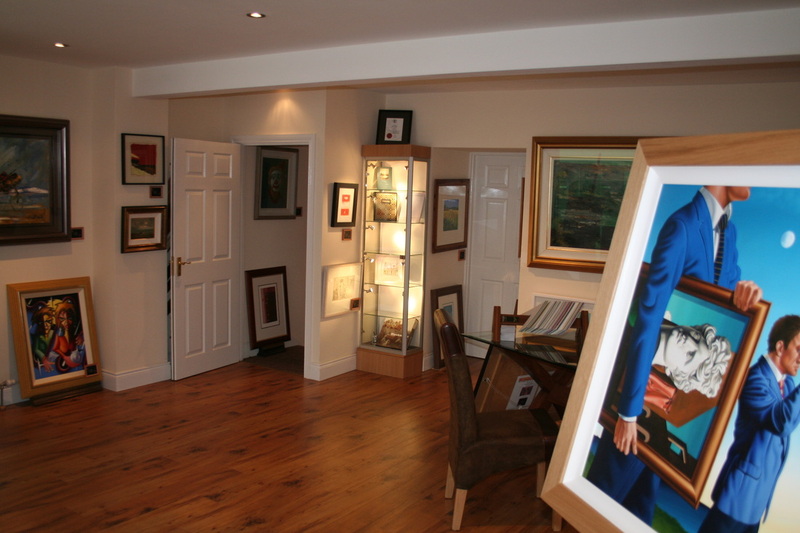 State of the art machinery combined with a wealth of knowledge means Oakley Art must be the first choice for picture framing in the Lisburn area. All contacts with Italian and Spanish moulding manufacturers from the many years as a wholesaler remain resulting in quality mouldings being imported directly from the continent. The Fine Art Trade Guild Commended Framer Scheme was established 20 years ago to allow framers to show their professionalism. Following a rigorous practical examination at an approved test centre and a written examination the candidate may be awarded this qualification having shown competence in such areas as conservation framing etc. Testing candidates experience, knowledge and understanding in all aspects of picture framing by a panel of industry recognised framing professionals means many candidates may not gain achievement of this qualification and only a select few become Commended Framers. The scheme is now world recognised and in 25 countries. You wouldn't take your car to be serviced by an unqualified mechanic or get an unqualified electrician to rewire your home, so why entrust your framing to someone that doesn't hold a professional qualification? As with the building industry bad workmanship may only become apparent years after the initial work is carried out and may result in potentially valuable paintings being worthless because of poor framing practices.